Fitness buffs, bodybuilders, and athletes know that the faster their muscles can recover, the better it is for them to accomplish their goals. With the HyperICE Hypervolt, this can now be easily achieved. 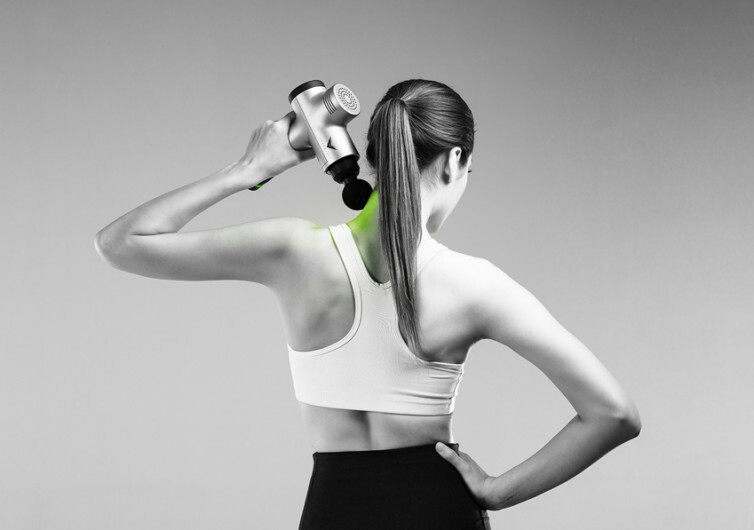 It’s a revolutionary vibration massage device that promises to relieve muscle stiffness and soreness to get you back on your fitness and exercise regimen in no time. 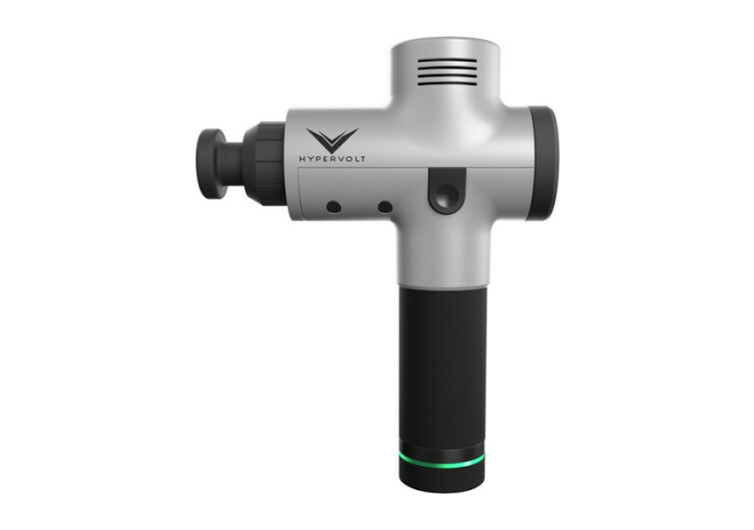 The Hypervolt features a unique powerful motor that delivers exceptionally high torque to work the different muscle groups, unknotting them, and relieving the pressure. The vibrations produced by the high-torque motor are enough to relieve sore muscles and stiffness while also allowing the joints to attain their maximum range of motion. 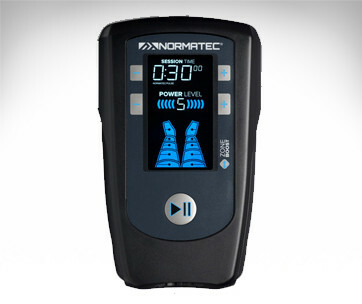 One can also easily adjust the speed of the vibrations which max out at 3200 per minute. It’s like having multiple hands percussing on your skin to help break knots in the muscles. There are 3-speed settings that can be easily adjusted according to one’s inherent needs. 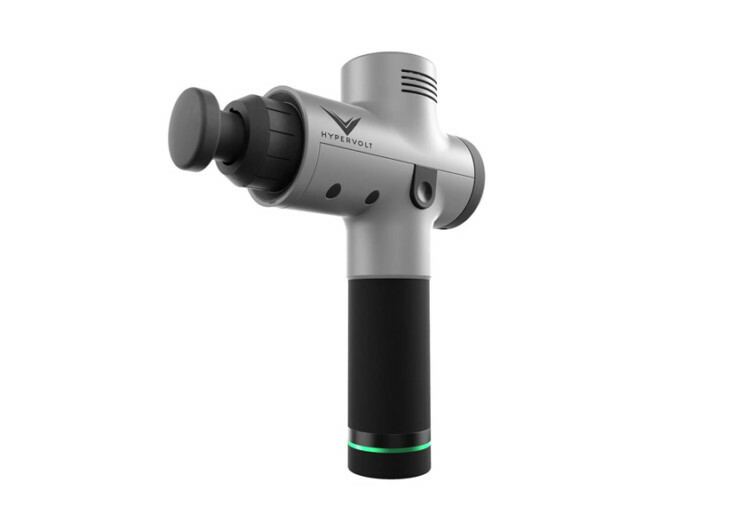 What is quite amazing with the Hypervolt is that, despite having a powerful motor integrated into its lightweight and ultra-ergonomic design, it is extra-quiet. It comes with the Quiet Glide technology allowing it to perform its task without the annoying noise of a running motor. There’s always a gentle hum, a sure sign that the device is fully operational, but never noisy to irritate your ears. Embedded into the ergonomic casing of the Hypervolt is a fully-rechargeable battery made of lithium ion. When fully charged, the Hypervolt can run a full 3 hours. 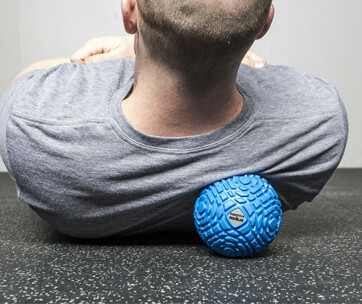 You will never have to worry about some muscles still sore since the runtime of the Hypervolt is long enough to cover every muscle group in your body. There are 4 head attachments, too, so you can easily pick one that suits your needs. They are fully interchangeable, allowing for optimum versatility wherever you may be. 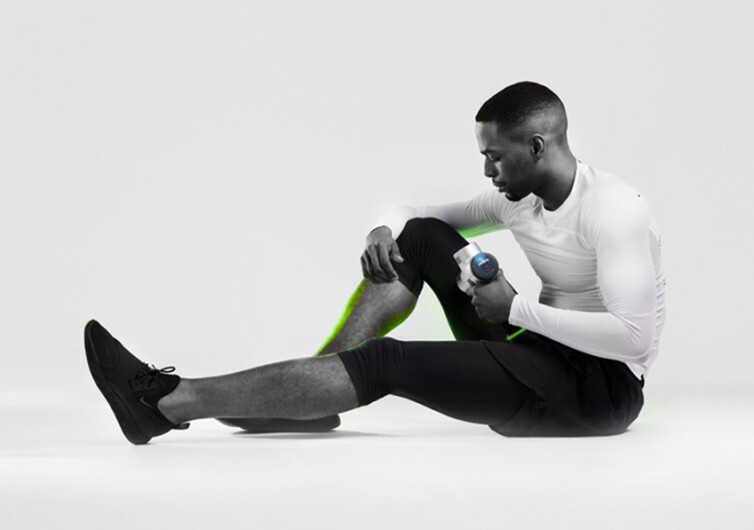 The HyperICE Hypervolt offers a very simple yet effective solution to get you back on track with your exercise and fitness regimen. It is lightweight and portable for optimum versatility. And with its quiet operation, you’d be forgiven for falling asleep right after getting a Hypervolt massage.